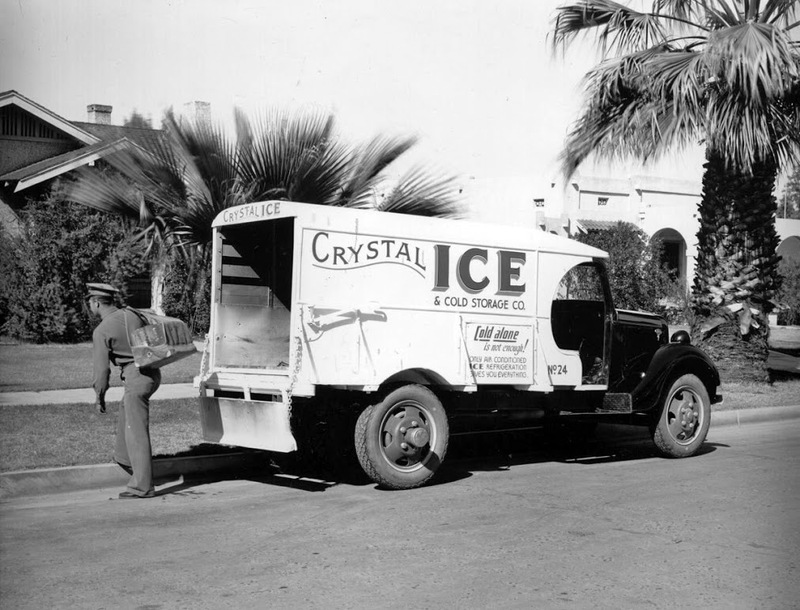 1940s Crystal Ice delivery truck in Phoenix, AZ. Typically the floor of the truck would be littered with ice chips. This iceman appears to be using something similar to a log carrier rather than the big tongs I saw being used in Oklahoma City. Before electric refrigerators were introduced, Americans used iceboxes. Those of you more than a few years younger than I probably never had one and frankly, I don’t particularly remember the one my family had. What I do remember is the iceman who delivered the big blocks of ice that cooled the ice box contents. He’d park at the front curb, open the back of his truck and, wielding giant tongs, grab one of the ice blocks. He’d sling it over his shoulder, which was covered with some sort of padding, and take it inside. While he was inside, I’d stand at the back of the truck, eating ice chips from the floor. (Hmm, how sanitary was that?) Quite a treat in the middle of an Oklahoma summer in the days before air conditioning. Well, long story short, I once told one of my siblings about the iceman and the ice chips and was promptly assured that I must be imagining the whole thing because I’d have been too young at the time — if, in fact, I’d even been born. I’ve spent a lot of time this week thinking about memory, tricks of memory, misremembering things from the past, etc., and I recalled the ice chips story. Had I imagined it? Perhaps only read about it? Just seen some pictures? I’d tried before and failed to find any information about home ice deliveries in Oklahoma City in the 1940s. But yesterday I came across a website called Ice Box Memories. On the off chance that someone might actually be tending the site, I fired off a note asking if they could supply any information. They did. And it seems that in all likelihood I did eat those ice chips. Hurray! You’re not imagining it!! It’s very likely you DID experience getting the chips of ice from the iceman!! That said – we are thrilled you found us on the Internet! It’s people like you with your questions/memories that are the reason we have our Web page – to keep the memories of the Iceman alive!! Thank you for finding us. When I read your question to my husband, he said “Of course she did….I did too and I was born in 1948! !” He then reminded me that when he was 5 years old, he would ride along with an Uncle who delivered ice to homes and restaurants around Springfield, Massachusetts in a truck. He remembers the chips of ice his uncle would give to the kids along the route too. He also told me about how he remembers going to the Springfield Ice Company (where his uncle got the ice to distribute) and picking up and playing with more ice chips and the “snow” (the result of the cubing process) and making/throwing snowballs in the middle of summer. Ice deliveries across the USA were still going on until shortly after the end of WWII – late 1940s to the early 1950s. Once the war was over, metals that were banded from consumer use during the war were again being used in the making of refrigerators and other household appliances. (That is a whole other story about how the war impacted appliance making in the USA!) The 1950s were the time of the house-building boom and blossoming economy due to the war being over and the men returning home from the war and starting families. Electricity was the way to go!! I just searched the Internet for your city’s ice companies, (LINK: http://www.yellowpages.com/oklahoma-city-ok/ice-delivery ) and it seems there are still quite a few. So I suggest, if want to really verify which company it may have been, call your library. They have a research dept and probably have the pre-curser of the yellow pages or phone book from the 1940s. We call those old books City Directories. Ask them to sent you a list of Ice Companies that were in business in 1943-48. And if your library can’t help you – we suggest you contact your Historical Society- they should also be able to give you info. We are very happy you found us…..and we hope we were able to back-up your “memories”. I am tempted to think, imagine, or hope that some of the ice deliveries I recall were via horse-drawn wagon — not impossible in a city my mom often derided as “an overgrown cowtown” (her native Cedar Rapids, Iowa, being so much more sophisticated). However, given my childhood infatuation with horses, I must assume that had there been horses, I’d have spent my time at the front of the wagon instead of at the back scavenging ice chips. P.S. Don’t miss my follow-up additions/corrections to this post. I enjoyed this, and incidentally tried to reblog but without success. This is not a luxury we ever had over here in the UK, but then it is a little cooler over here. I recall that in the 50’s we had free school milk and were obliged to de-ice it on the school radiators when we had icy weather. Mrs Thatcher got rid of free school milk early in here career and was know for a time as Margaret Thacther: Milk Snatcher. We should have known she’d be trouble. Sorry, I’m not a fan of reblogging and have disabled the option. (You can always include a reference with a link back to this post.) Glad you enjoyed this. Iceboxes were a necessity in Oklahoma. Very long hot summers and we were still experiencing remnants of the Dust Bowl days. I shouldn’t laugh at “Margaret Thatcher: Milk Snatcher” but it sounds funny. Not funny at all to get rid of free school milk. But the line on government handouts has to be drawn somewhere. No problem, I’m fairly new to this so was not aware of the re-blogging function. I think the free milk was to build up our rickety bones after the war, we also used to get orange juice which had a unique taste,which was probably to ward of scurvy. Our public schools stay open all summer and provide free or low cost meals to area children. It’s federally assisted and the idea is to make sure poor kids get nutritious meals. I’ve mixed feelings about our schools trying to be all things to all kids instead of concentrating on education. Interesting idea. Our schools close down over summer. School food has been notoriously bad but is improving, we are lead to believe. We’ve gone to the opposite extreme. We’ve worked so hard to make school meals “nutritious” that kids are refusing to eat them. Too many veggies and “healthy” food instead of sandwiches, chips, and other typical kid foods. It doesn’t matter how nutritious it is if the kids dump it in the trash. I grew up with a Frigidaire, but my grandma still had an icebox and dry sink in the kitchen… I don’t remember her icebox at all, so she upgraded before i was very old. There is an Amish community (Jamesport MO) about 45 mins from me, but think they have all gone to gas-powered refrigerators these days. Even with our winters, too hard to keep an ice house in business for a few homes. Toured Ft Larned site in central KS and saw their ice house. Thick stone walls, of course, built on a creek, well, river bank, and deep into the ground. Insulated with straw, grasses and dirt, they could chop blocks from the river and keep it through till the fall. 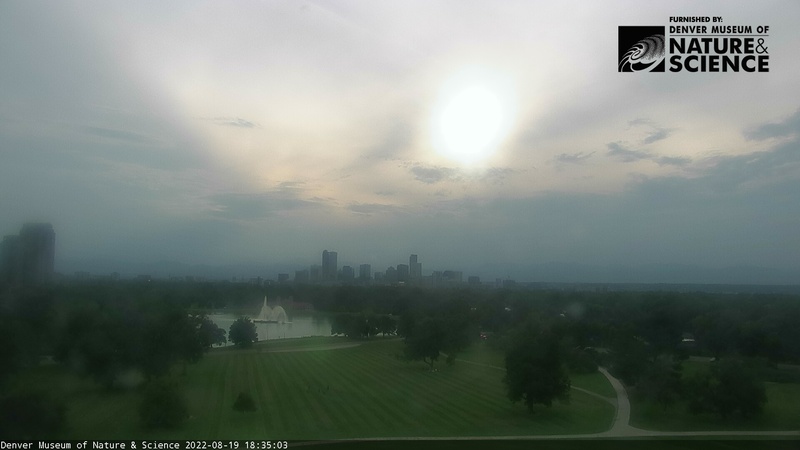 That amazed me given how hot and windy it is out there– much as in okc. I think your memory must be accurate for a truck… not even ice on a hot day would be more attractive than a live horse to pet! What was downtown okc like when you were little? Obviously none of the glass ‘scrapers… but the Bricktown area? Reno/Meridian area i am guessing didn’t develop till the airport grew? 25 yrs ago driving south on 35 from wichita was almost nothing till right at the edmond exit & now places to stop at every exit in the state! It’s always amazed me that ice could be insulated well enough to survive a summer on the Great Plains. Makes you realize what a luxury it was to have it in the old days. The First National Bank, at about 30 stories, was the tallest building downtown, by quite a lot, when I was little. When I was old enough, I could catch a bus at the corner and ride downtown (only about a mile), where streetcars ran along Main Street. Bricktown was badly run down, a warehouse district in “colored town,” literally “on the other side of the tracks.” Efforts to redevelop the district began in the ’90s and I went there once to a club, one of the first businesses to open. Thought redevelopment was hopeless. Fooled me! Amazing things have happened since then. The stockyards were a couple of miles east of Reno/Meridian, and I’m sure they drove development of the entire strip. All distant memories, though. I haven’t been back in 10 years, nor downtown in more than 20. I lived and worked on the far north side. 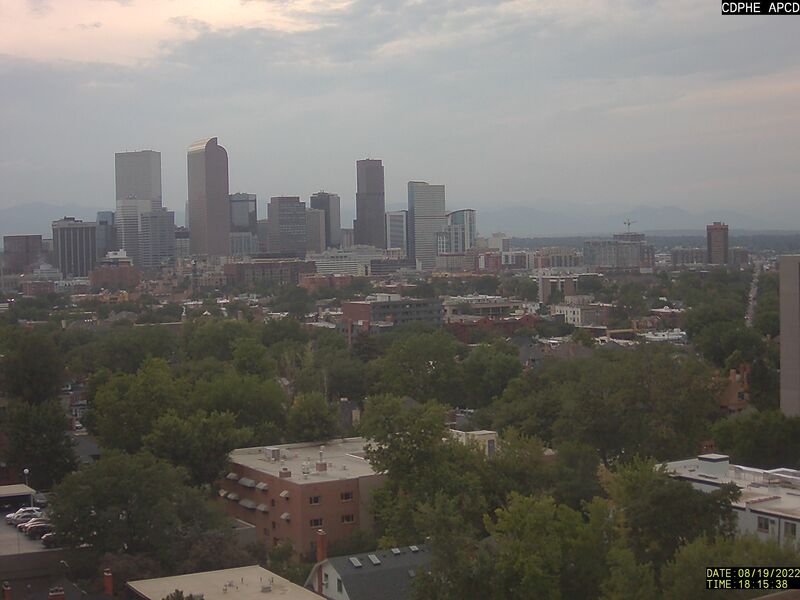 No need or desire to go downtown. Big blocks, too. The picture shows a block about the size I recall, but there are pictures of men carrying much bigger blocks. We may have gotten deliveries because we lived so close to downtown and to at least one ice company I recall. Areas farther out maybe didn’t get deliveries, although the edges of town weren’t that far out back then. I have a memory of the ice and and running after the truck for ice chips –but I also have a memory of being out in the Wisconsin countryside at my grandparents playing in a big log enclosure filled with sawdust and big blocks of ice–must have been around 1950. I was a city girl. No ice houses or storage in my neighborhood. Would have messed up the yards. 🙂 Thank goodness there were ice companies. Can’t imagine summer in Oklahoma with neither ice nor air conditioning. What a cool story. 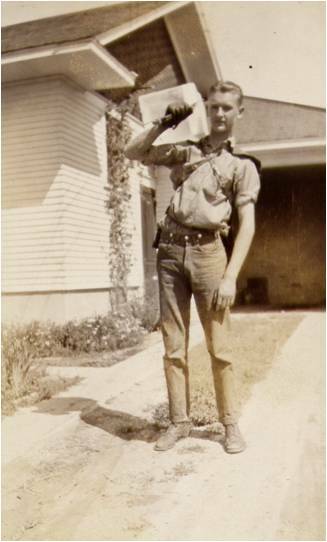 My dad was an ice delivery man in his youth. In fact, he got his nickname “Lucky” because of it. He delivered ice in McKeesport, PA, which is very hilly. He parked the truck one day on a hill and jumped out and seconds later a big block of ice landed on the driver’s seat. I guess in those days the truck really was a big box with a driver’s seat, no partition between the seat and the cargo area. Anyway, thanks to that big block of ice my dad nickname for life. I never saw the truck or ate the ice chips, long before my time, but I still have a special place in my heart for them. Yikes, if that block had hit him in the head, or unexpectedly while he was driving … bad scene. He was indeed “Lucky.” So glad he wasn’t in the truck! We had an ancient ice box at the farm. As kids we’d travel to town for ice – sometimes riding home in back seat the car (in the summer) with bare feet on the top ice on the floor board – squealing how cold it was! (only with dad – mom would have had a cow and we’d be lectured about germs). We’d walk barefooted down dirt road to the little corner “grocery” at the highway crossroad. They had an ice box horizontal cooler full of pop. If you went in the afternoon, the ice would be melted and slushy so you could swish your arm almost up to the shoulder in the freezing water while fishing out some Big Red, Dr. Pepper, or grape Nehi. The freezing water and floating ice chips were the real treat. Those coolers full of pop were in front of every service station and mom and pop grocery in those days. We raided every one of them between OKC and Allenspark Colo. every summer. In Allenspark, there was one in the general store, right across the road from the stable. I’d fish a grape Nehi out of the ice water (there was rarely any ice left) and then go sit on a bench at the stable, watching the horses and riders come and go, talking to the wranglers, etc. I passed many, many days like that. Hog heaven. So much fun stuff has disappeared – like those outside coolers. Simple times, and we found our own amusements…things now completely overlooked and not experienced by most. How they are missing out! Yes, and no doubt they’ll be saying the same thing in 50 years. May the battery life improve! In 50 years they probably won’t even remember batteries. I’m old enough to remember having seen iceboxes, and the icemen, mainly at times when we visited my grandmother’s house. Incidentally, my sister (4 years older) to this day still tends to use the term “icebox” in normal conversation, much to everyone else’s amusement. I’ll have to refer her to that website. Oh I said “icebox” for years. Maybe still do on occasion, but I think I’ve moved on to “fridge” most of the time. We actually had a refrigerator when I was a kid, but the fact that the ice truck still delivered all over my neighborhood tells me it hadn’t been around for long! I am from India and in the forces we still use these ice boxes especially if operating in the desert . It’s the sheer thrill and joy receiving these blocks is what I could relate most to. Oklahoma seemed like a desert sometimes. I can’t imagine how welcome that ice must have been in a real desert. Shame. I believe we have had similar problems. The french seem to do this sort of thing better in their schools.